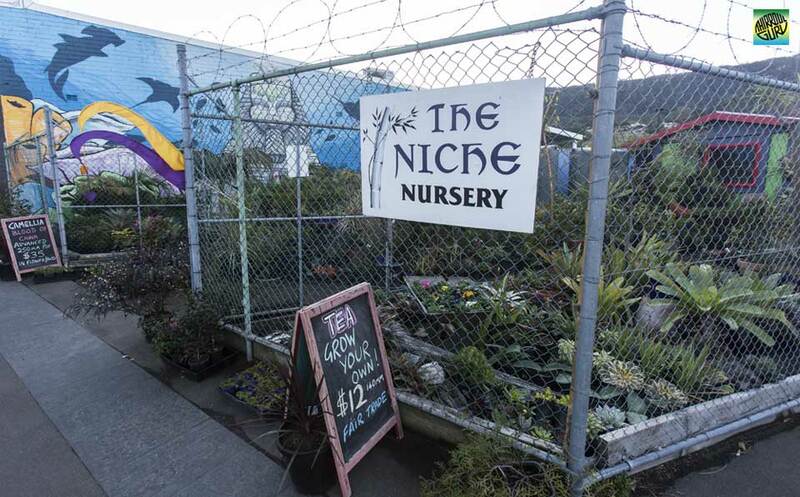 The Niche Nursery Thirroul ✅ carrying forgotten gems from the past, rare & unusual plants, standard nursery lines, edible plants, flowers & local natives. Backyard Blooms Nursery Thirroul ✅ sells a good mixture of plants and pots. Relax, browse around have a chat and grab a Coffee while you're there.